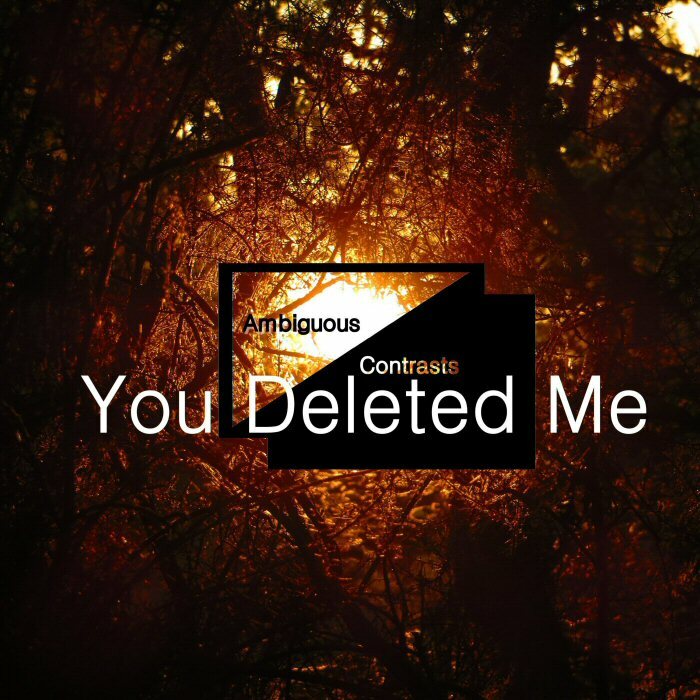 Individual songs for You Deleted Me are available to buy through Amazon, ITunes and other major platforms. And now as of the 8th of November 2018 : Unspoken Promises is available to buy through CD Baby's store. 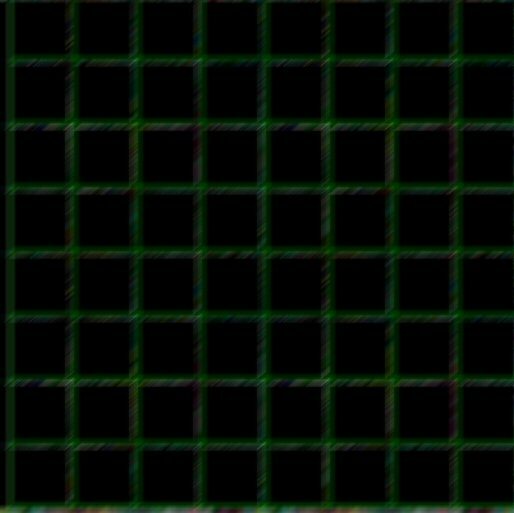 Please click the images above for track listings, audio clips and purchase options. 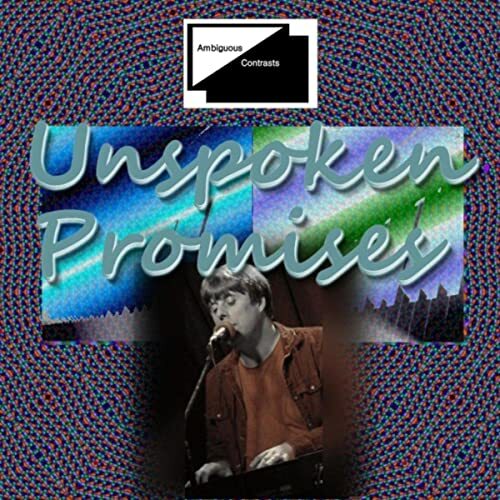 UnSpoken Promises - Featuring original 1980s analogue synthesisers/re-issues. A stripped down version was used in Xeroid.